Stories have been told as long as mankind has existed. What is it about stories that so compels us to want to read, hear, or watch them? Stories keep our attention, our interest, and help us learn. I once saw an interview with actor Michael York. 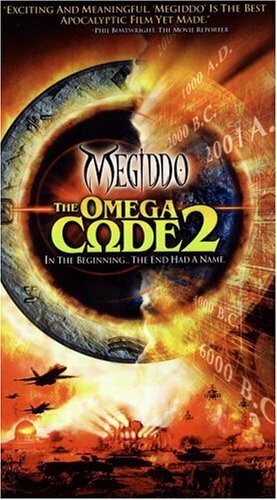 Trinity Broadcasting Network (TBN) had hired him to play the anti-christ for two films, “The Omega Code” and “Megiddo.” When asked about it, Michael said he found the role “life enhancing.” Of course, in his English accent, it sounded like “life en-hawncing.” He’s a great actor. How many actors can say they’ve played both John the Baptist and the anti-christ – but Michael York has. He played John the Baptist in “Jesus of Nazareth,” the 1970s mini-series. He recognized the power of story. Jesus knew the power of story. He told many. We see them in the His parables. Everyday tales that have a point, and that point can help us to be better people and live lives that are improved or enhanced just by knowing that story. Think about how we know about the Prodigal Son, the Good Samaritan, and many others. What do those stories say to us? The Good Samaritan tells us how to live, by being kind and helping others in need. It also shows us hypocrisy at its worst. Can you imagine being beaten and left for dead in a back alley? A pastor sees you. You cry out to him, but he looks coldly at you and runs away, crossing the street and leaving you alone. A little later, a worship leader deliberately ignores you and leaves you in the gutter. Finally, a guy with AIDS finds you and takes you to the nearest hotel, paying for your medical care and your stay out of his own pocket. Stories can be fiction or non-fiction. A true story helped me see God is a person who is real, rather than a nebulous being or force somewhere who has nothing to do with me. I attended church all my life, but as a teenager, I read The Cross and the Switchblade. It was a compelling, amazing story of how one small-town Pennsylvania preacher went to New York City in the late 1950s and showed God’s love to gang members–yes, gang members. It touched my heart, and I experienced God for the first time in my life, and knew He was real. 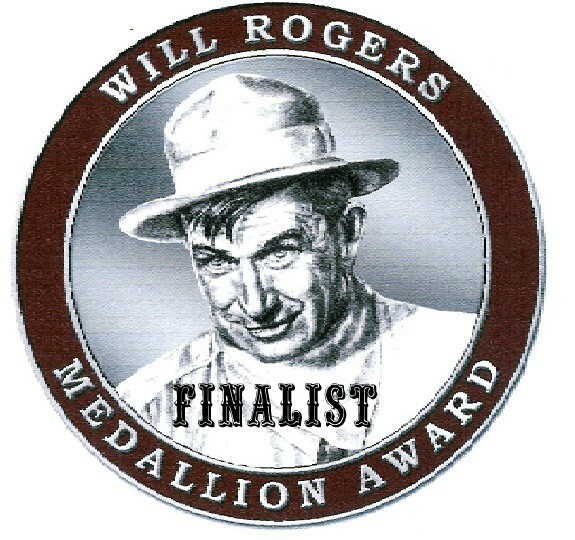 I’ve heard people say this, “I don’t waste my time reading fiction.” Really? Reading a compelling story is a waste of time? I challenge them to change their thinking. I dare them to read a novel of their choice and tell me if their life wasn’t changed, even a little bit, by reading it. In the last couple years, I’ve probably read close to three hundred, yes, 300 novels, mostly by Christian authors on Christian themes. Maybe my life isn’t changed by all of them, but some of them have definitely left an impression on me. I’m reading two Christian novels right now, one for review which I’ll get up by next week. The other is for pleasure. I’m taking the pleasure one slow and easy, because it’s a book with a hard subject, but one I’m very interested in. 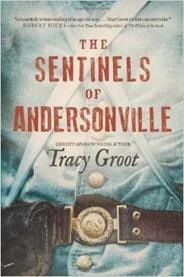 I’m reading The Sentinels of Andersonville, by Tracy Groot. You’ve heard about Andersonville, haven’t you? It was a prison for Union soldiers in Georgia during the Civil War. It was a horrible place. So far, I’m really enjoying it. I don’t say that about many books I read. Even at this point, I’m almost tempted to give it five stars, and I’m only a third of the way through it. Those who know me know I don’t give five star reviews easily. You have to completely blow me away. It’s already 4.5 stars, so we’ll see. Stay tuned. I may review it just for the fun of it when I’m finished. Last year, I posted an article regarding fiction vs. non-fiction. I challenged those who read strictly non-fiction to read fiction, and vice versa. I challenged myself, because in the last couple years, I’ve mostly read fiction. But since I’m in spiritual development classes, my textbooks are non-fiction, and I’m enjoying each and every one of them. A young woman named Sue* (named changed) is an art teacher. Sue had an abusive childhood. She also engaged in self-destructive behavior as a result of that abuse. 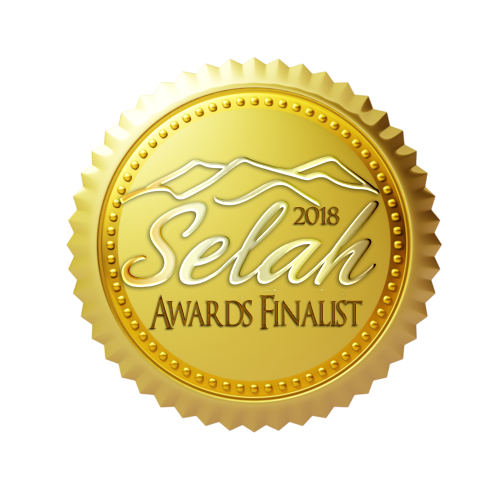 But one of her students gave her a novel written a Christian author about a Christian family going through struggles, but they relied on their faith to get them through. She liked that story and realized she needed God’s help in her life. She read a few more Christian novels. Eventually, she decided to accept God’s love and guidance for her life by accepting Christ into her heart. She’s being baptized this weekend. Her life was changed by the power of story. 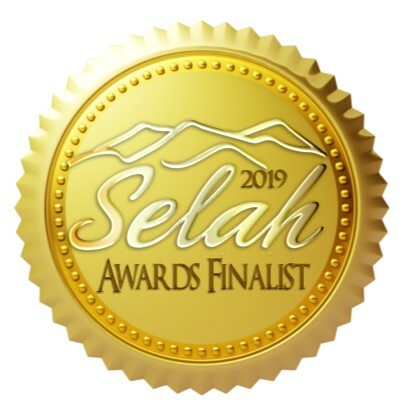 It was a great inspiration to me as a Christian author wannabe. Because I’ve read so many novels in the last couple years, sometimes I can get a little jaded, and very few come close to blowing me away. When I wrote Meghan’s Choice, I wanted the story to be gripping, different, and challenging. Because I want to write compelling stories that change peoples’ lives and point them to Christ. Just like the novels that captured Sue’s attention and showed her another way. What about you? What are you reading right now? Leave a comment and let me know. I started a book club, in part because it was a way to get me to read outside my typical reading box. As a result, I’ve enjoyed many books I would otherwise have never noticed.